Look closely and you will see what David Bailey sees! The incredible variety of essential footwork moves in pro tennis—moves we can all incorporate as a key to shot making. 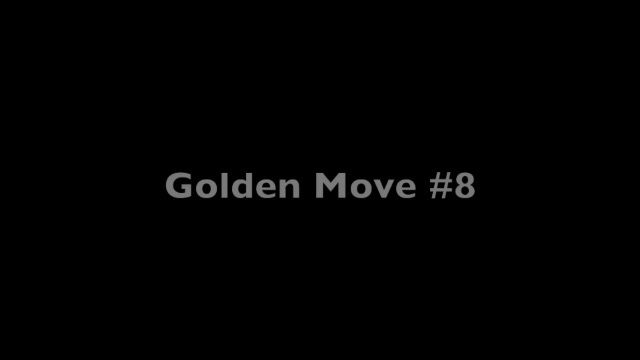 Here is Golden Move # 8, the two foot pivot. On the baseline, open stance, foot rotation and body rotation from sideline to sideline. This is what great players do to maintain position on the baseline when the ball is coming fast—and also on the return of serve. Click Here to see David’s entire series and see him explicate the same moves in live pro match play.